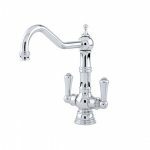 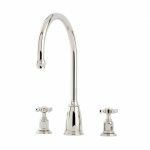 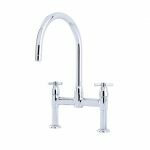 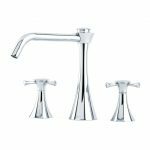 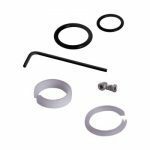 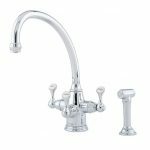 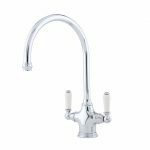 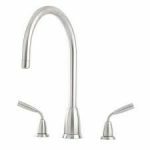 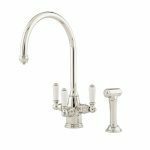 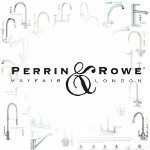 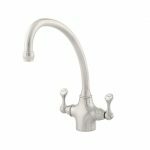 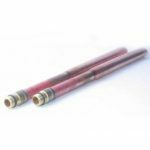 Perrin & Rowe Taps Parts | Best Prices on Kitchen Taps in the UK! 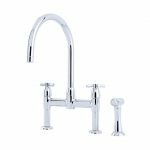 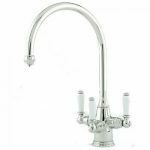 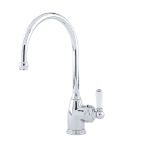 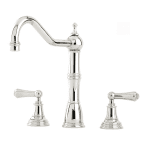 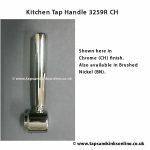 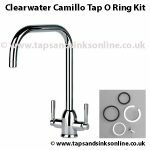 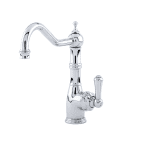 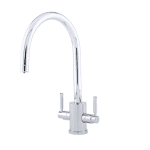 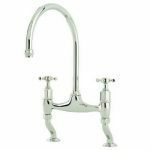 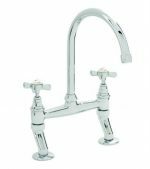 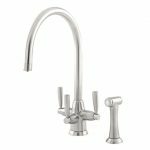 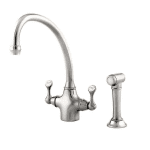 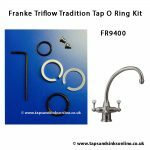 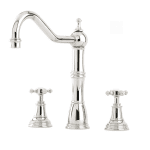 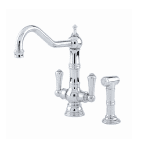 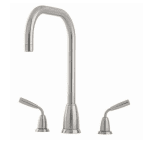 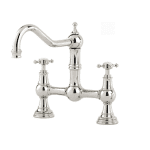 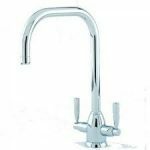 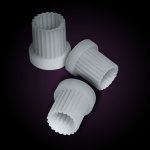 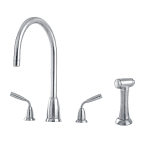 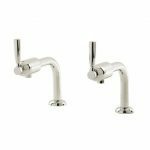 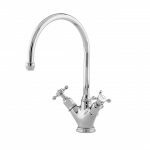 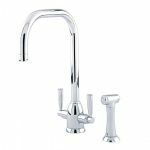 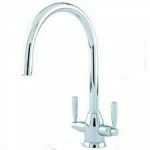 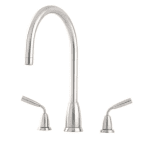 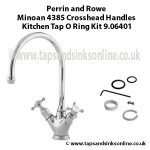 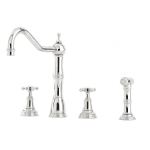 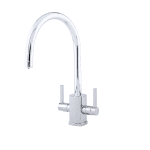 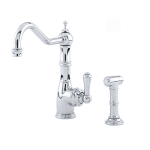 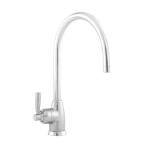 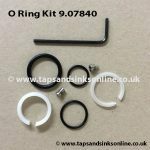 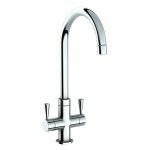 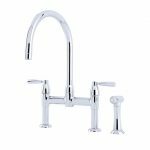 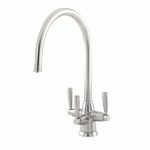 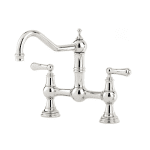 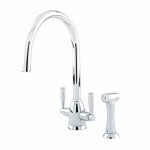 Taps And Sinks OnlinePerrin & Rowe Taps Parts | Best Prices on Kitchen Taps in the UK! 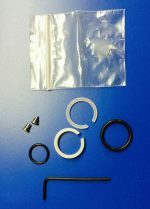 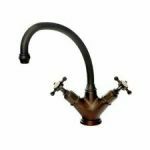 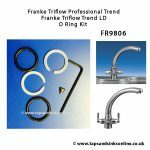 Here you will find Perrin & Rowe Taps Parts, made for Franke Triflow Taps and other Triflow Taps.